Our trial corner allows you to try the latest technology such as the Intel RealSense. - Yamada Denki Co., Ltd.
Our trial corner allows you to try the latest technology such as the Intel RealSense. 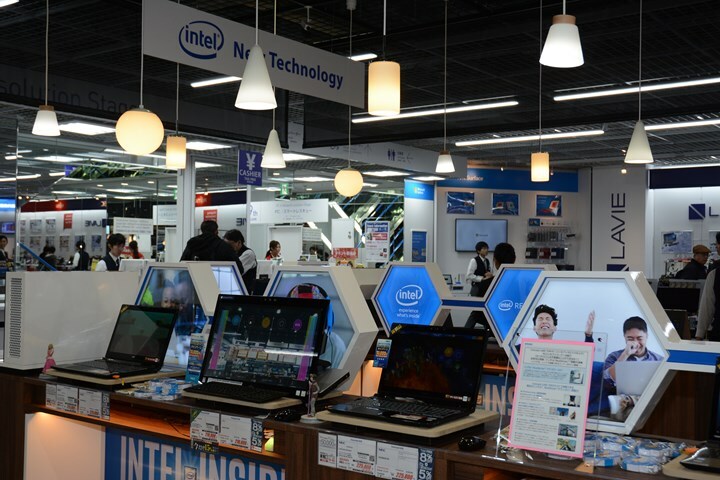 TOP > Concept LABI TOKYO > Our trial corner allows you to try the latest technology such as the Intel RealSense.